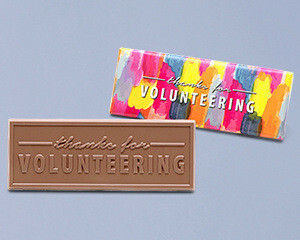 make you stand out from the rest! 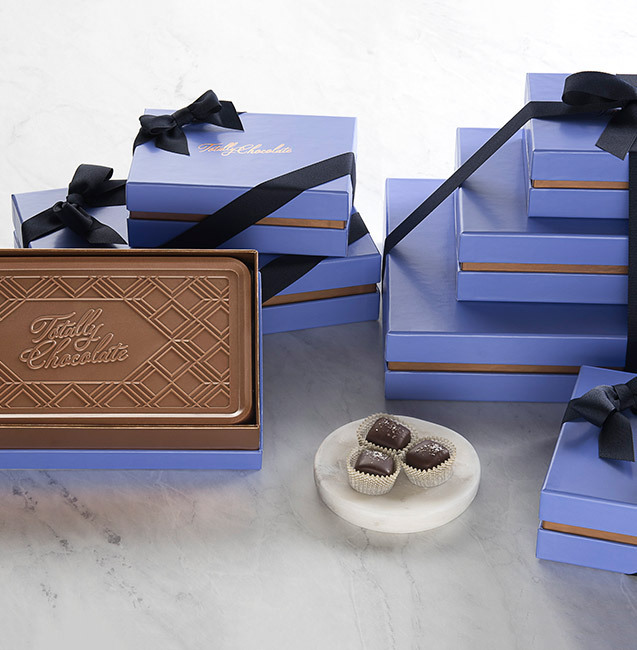 From client gifts to event promos, this ultimate custom gifting will elevate you beyond business as usual. 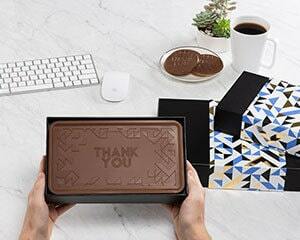 Work with our design team to develop something completely unique, completely you! 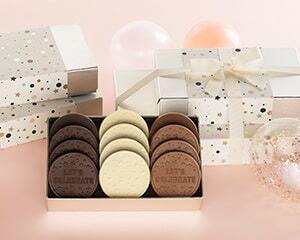 flavors, assortments and designs, ready for you to deliver instant gift-i-fication! 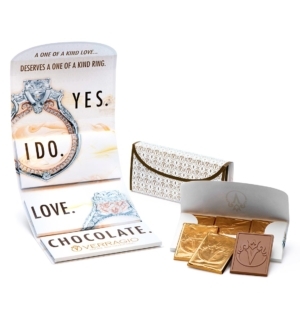 More designs, more flavors, more choices! 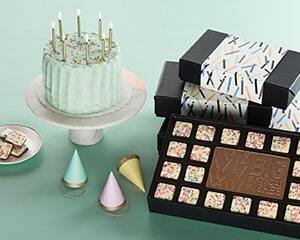 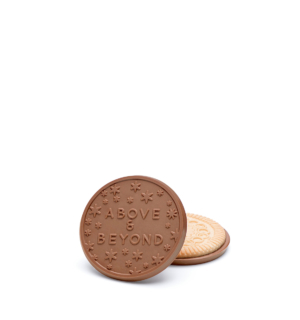 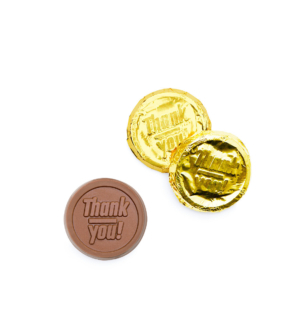 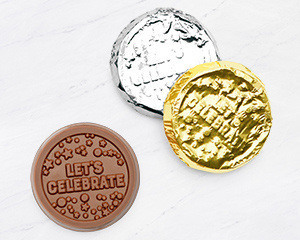 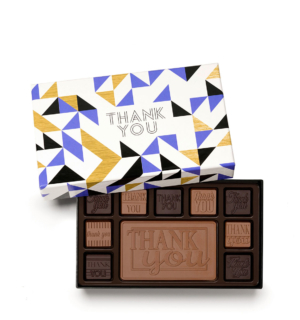 Choose a chocolate & design combination and start personalizing! 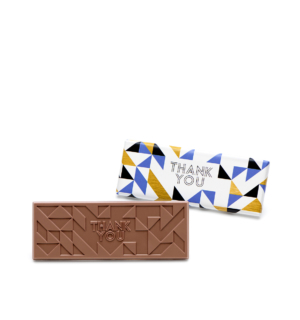 Whether you add your own message or select one of our finished designs, these gifts deliver big. 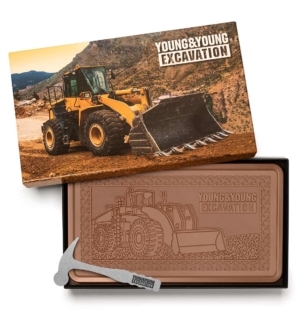 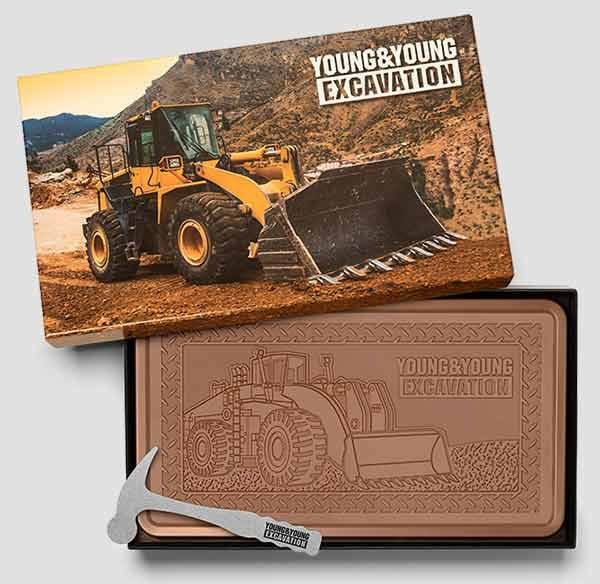 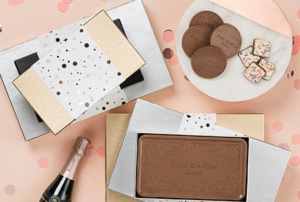 Custom Chocolate Specialists: Totally Chocolate creates stunning custom chocolate business gifts, luxuriously imprinted with your own logo, images or wording. 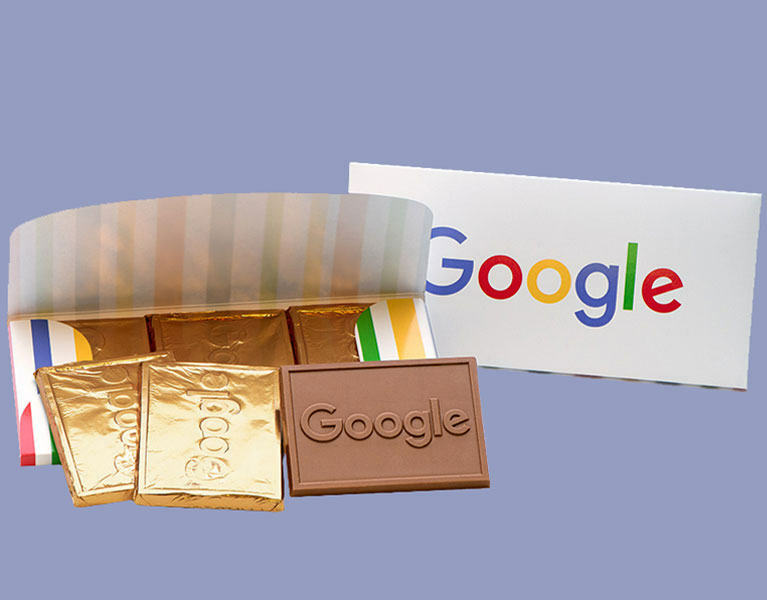 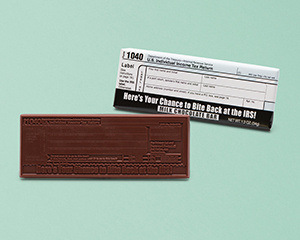 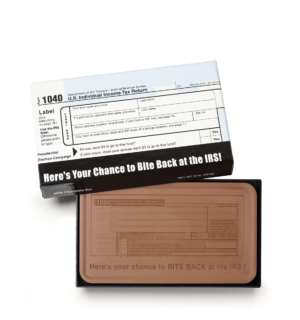 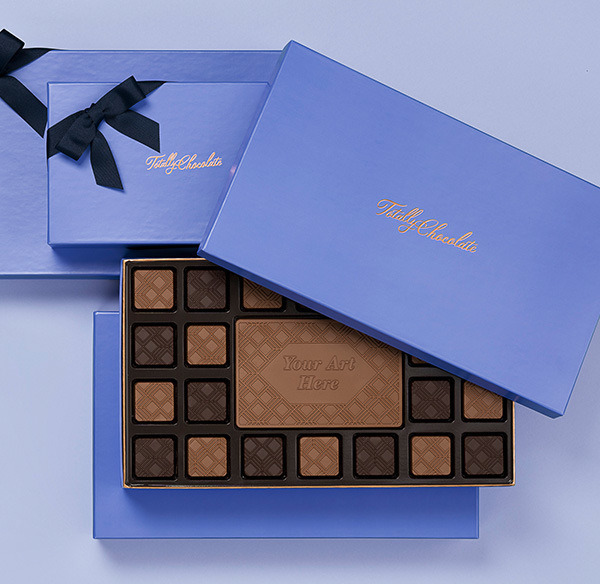 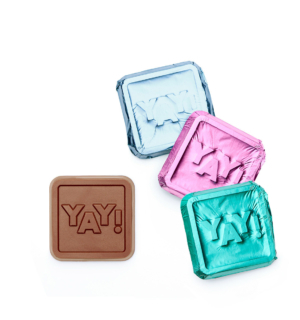 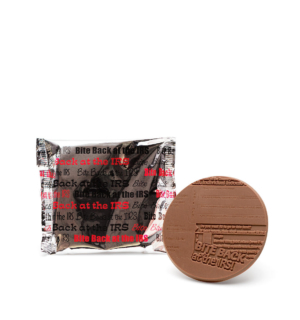 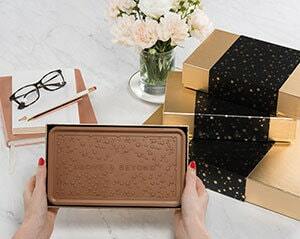 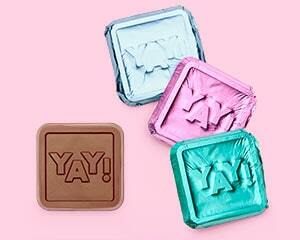 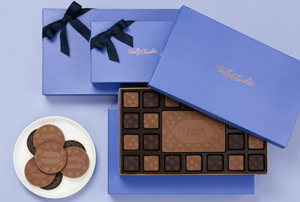 You can personalize the chocolate and its packaging, too! 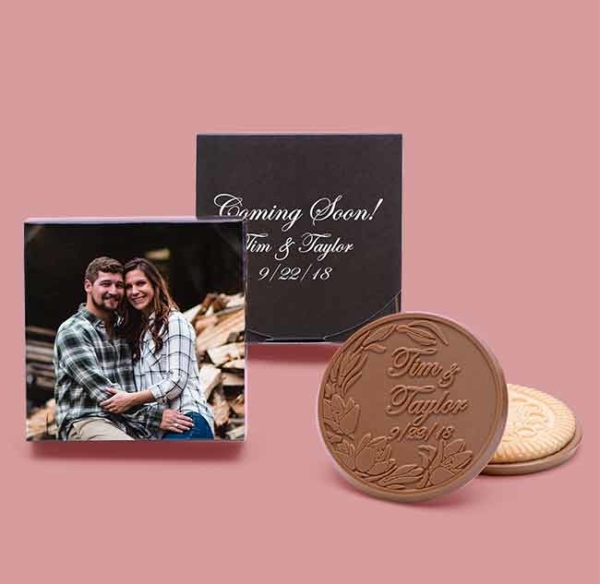 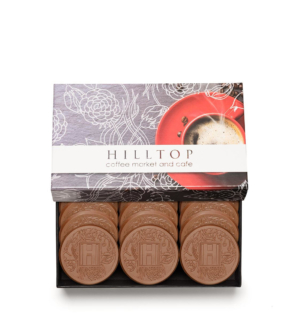 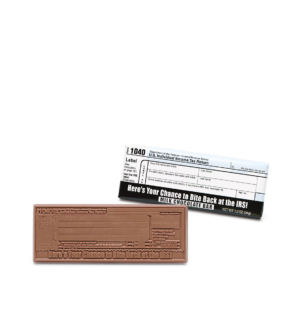 Chocolate Logos : Create wholesale custom branded chocolate bars and custom chocolate cookies with your logo, ideal for promotional marketing, business or employee gifts. 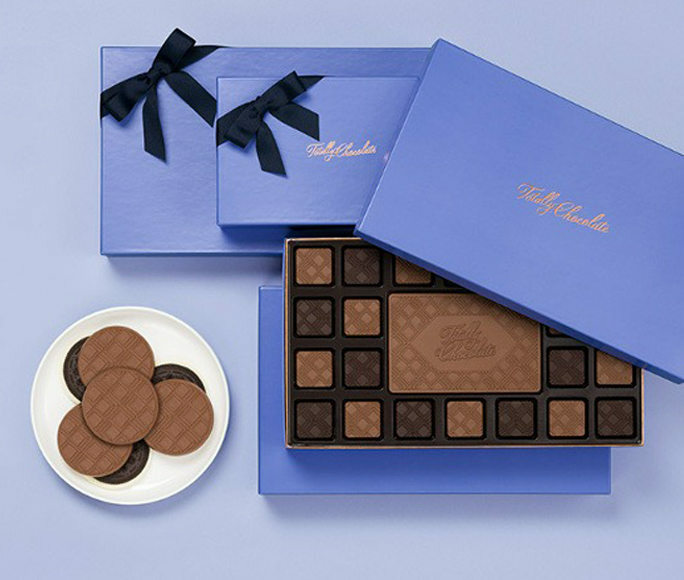 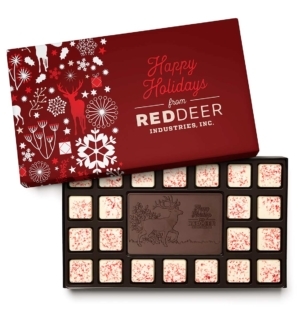 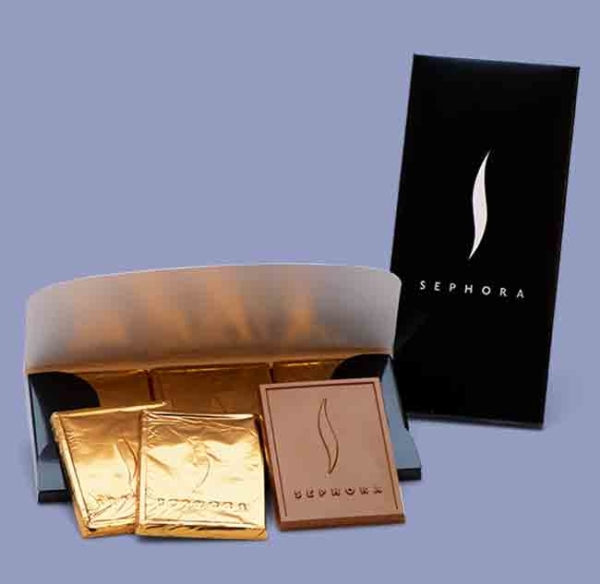 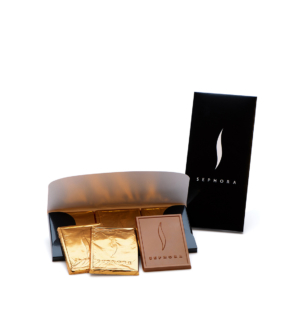 Personalized corporate logo chocolates and chocolate boxes make unique luxury gifts. 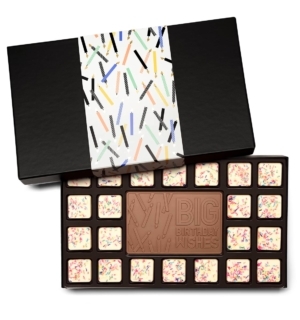 Personalized Chocolate Candy Bars: Surprise and delight them with personalized chocolate candy bars for holidays gifts, birthdays surprises, company anniversaries, wedding favors and corporate events. 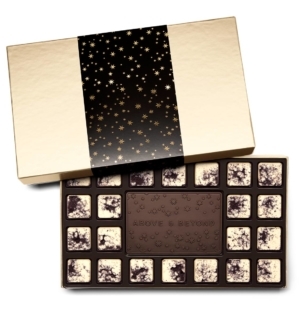 Our gourmet dark and milk Belgian chocolate is sure to please the most demanding chocolate connoisseur.